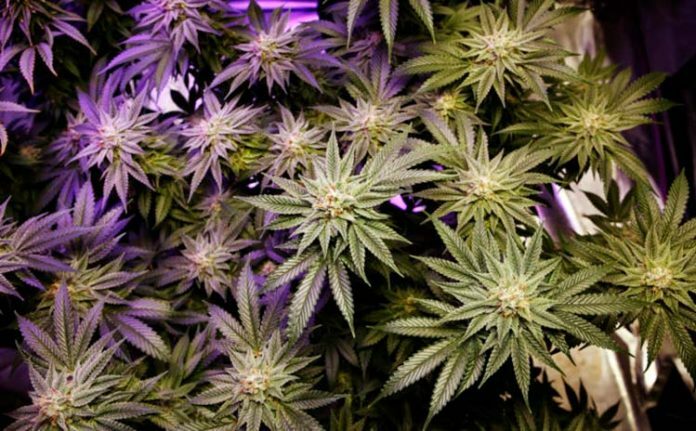 Marijuana legalization has become a hot topic in the state of New York, and it may get even hotter now that one major newspaper’s endorsed the issue. 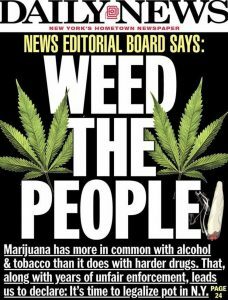 The New York Daily News published an editorial yesterday in which the paper’s editors endorsed legalizing recreational marijuana. The Daily News has the second highest circulation among the New York City daily newspapers, behind the New York Times and ahead of the New York Post. So clearly their message will reach a lot of the state’s voters. 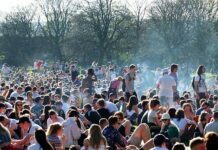 Marijuana legalization’s become a hot button issue in New York in recent weeks. First, actress Cynthia Nixon announced that she would endorse legalizing cannabis as part of her campaign for the Democratic nomination for New York governor. 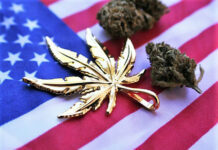 Then the Democratic Party of New York endorsed adding cannabis to its party platform. And now in recent days, a lot of attention’s been brought on the still high racial disparity in marijuana arrests in New York City, despite decriminalization policies. 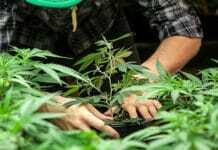 The paper also noted that states that did legalize cannabis did not see increases in crime or violence, as many anti-marijuana activists predicted, and that the drug is far less dangerous than other illegal drugs and should be regulated like alcohol or cigarettes. Unfortunately, newspapers are a dying industry so this may not matter as much as it did 10 years ago.